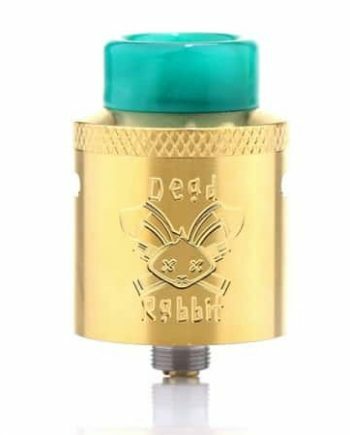 100% Authentic Vandy Vape Pulse BF 24mm RDA. 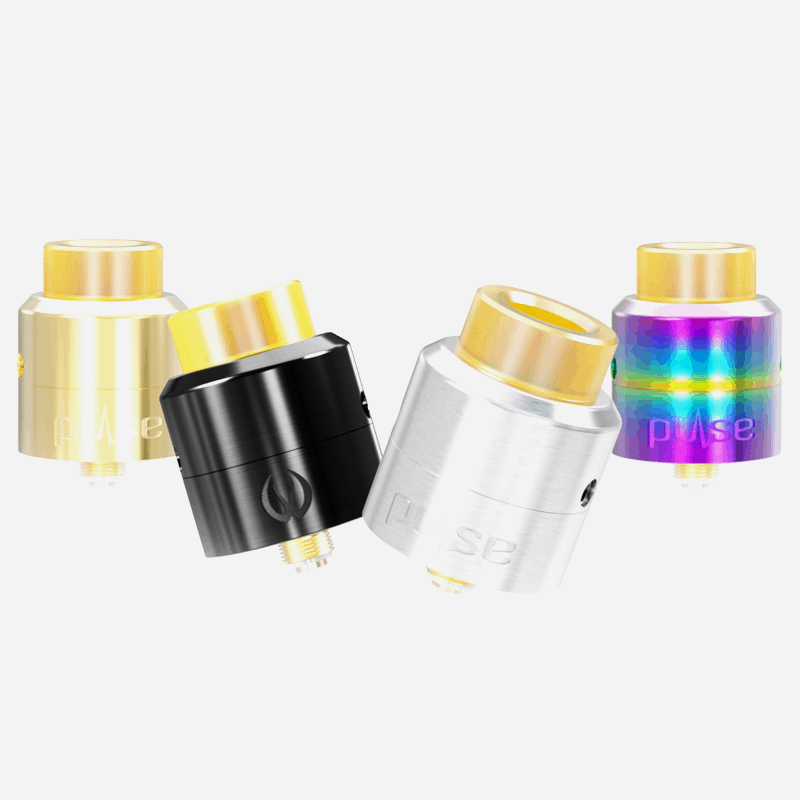 The Pulse BF 24mm RDA is the big brother of the Pulse BF 22mm RDA counterpart, and it’s got some slight improvement for you to enjoy. 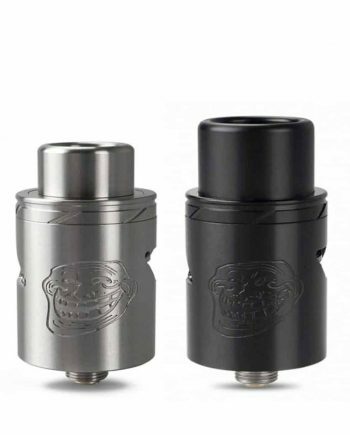 This bottom feeding RDA maintains being a great flavor chasing atomizer with it’s postless deck, conical top cap, unique leak resistant direct airflow and slightly reduced height. 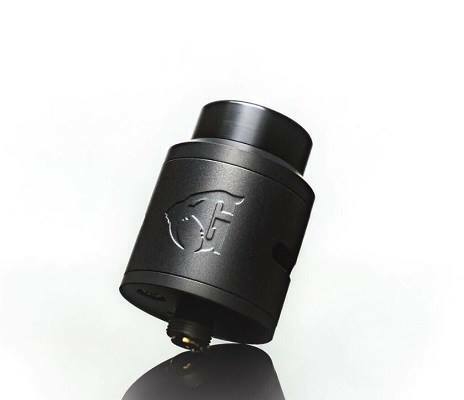 The airflow tubes have been slightly shortened to accommodate the dual coil option this RDA provides you. 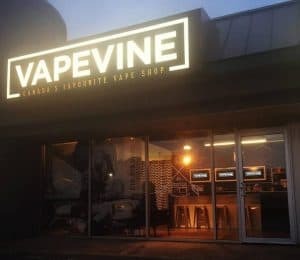 Even the way it feeds juice to the cotton has been improved on, with more direct juice feeding channels on both sides of the 2ml juice well!